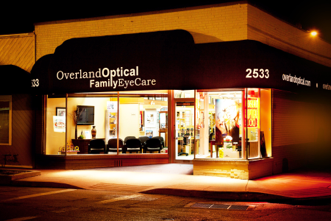 Overland Optical Family Eye Care | How Can I Tell If My Child Needs Glasses? 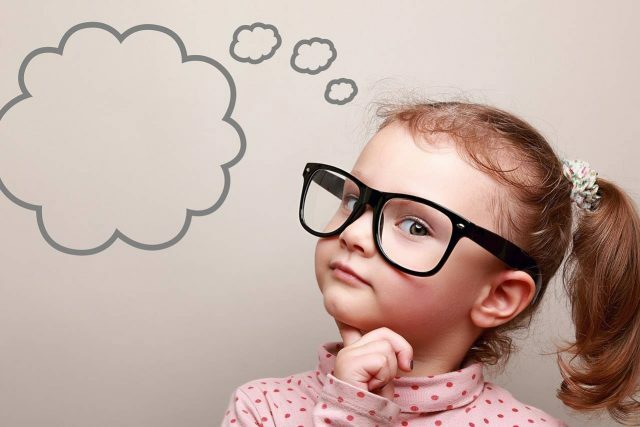 Home » Eyeglasses & Contacts » Kid’s Optical » How Can I Tell If My Child Needs Glasses? Every parent wants their child to make the most of his or her potential – both in and out of school. That doesn’t always mean you need to hire extra tutors and enroll your kid in daily after-school enrichment courses. 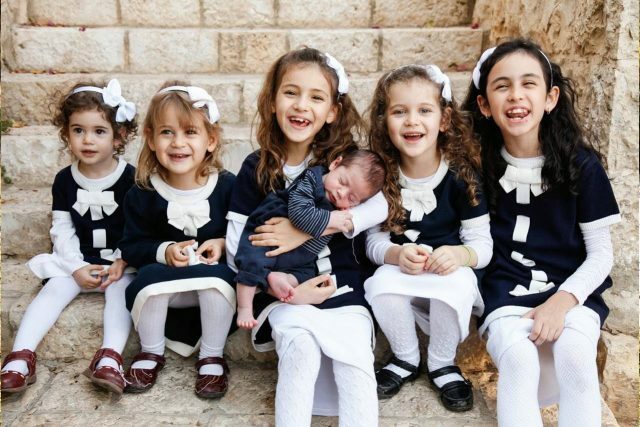 In fact, one of the most effective ways to help children maximize their abilities is much less time-consuming and less costly. So what’s this secret method for helping kids to excel?... 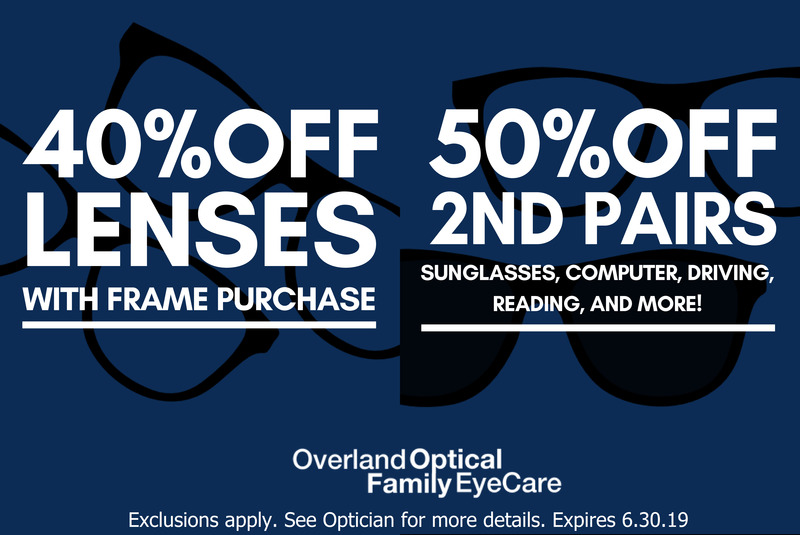 Schedule a pediatric eye exam to see if they need glasses! Optimal vision is required to develop basic learning and socializing skills, such as reading, writing and forming new friendships. As you make a list of all the essentials your child needs for school, remember to include “eye exam”. 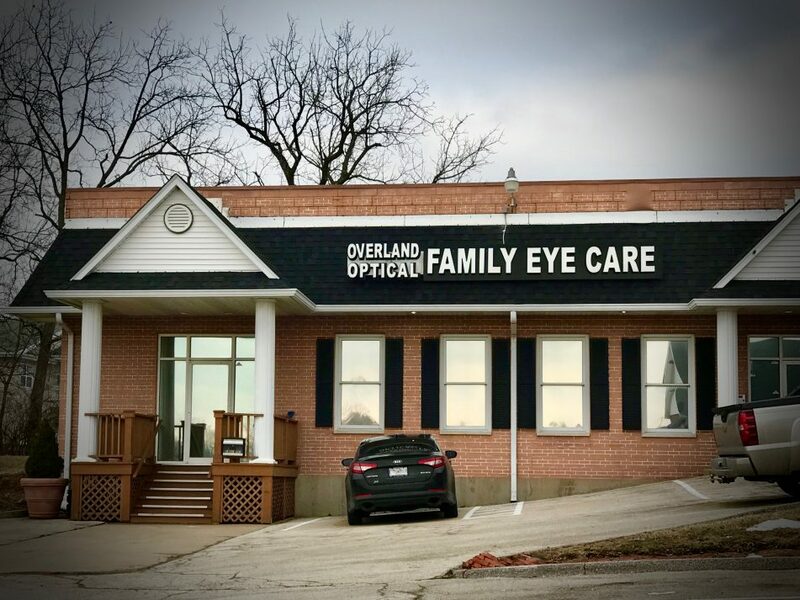 Fortunately, it’s easy to cross that task off the list with a visit to our friendly St. Louis and St. Charles eye doctors. To protect your child from a medical misdiagnosis or being labeled with a behavioral problem, we encourage you to reserve an eye exam in our St. Louis or St. Charles optometry office. It’s very possible that a precise vision prescription and a pair of designer eyeglasses is all the treatment your child needs!